Download A new season means hope. Galaxy start anew. Users who like A new season means hope. Galaxy start anew. Users who reposted A new season means hope. Galaxy start anew. Playlists containing A new season means hope. Galaxy start anew. More tracks like A new season means hope. 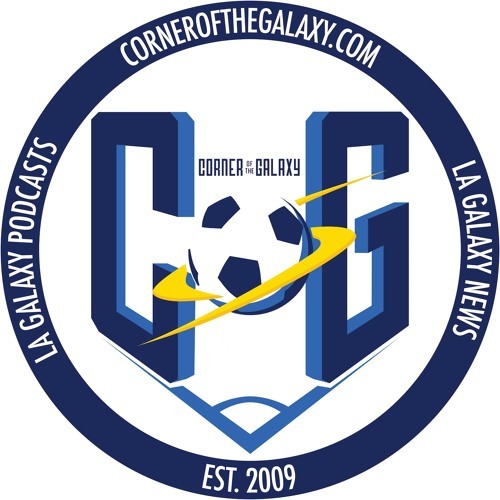 Galaxy start anew.